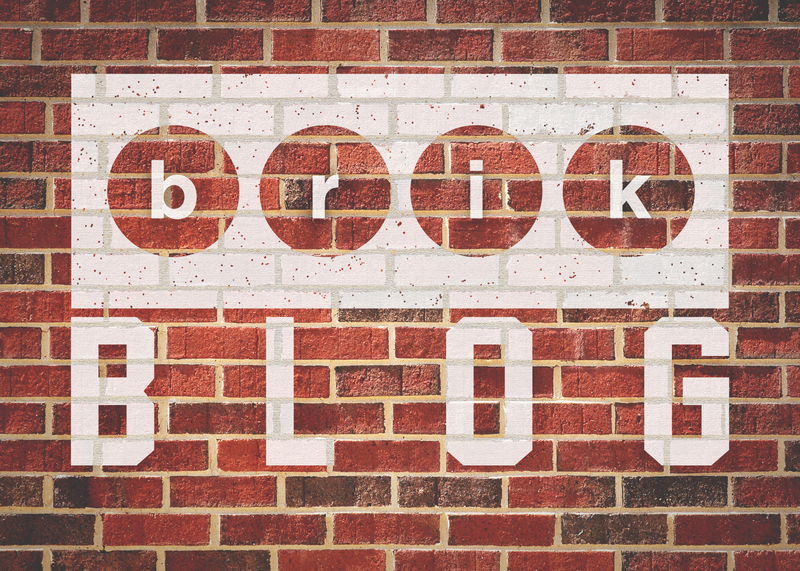 Welcome to the Brik Blog, your newest source for all things Birmingham. Check in here each week for Birmingham news, design tips, interviews, and more. 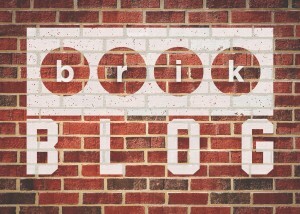 Do you have something cool you’d like featured in the Brik Blog? Maybe you’re a local artist, or a business owner, or you have the inside scoop on something big happening around town. We want to hear about it!  Email Alex Fuller at alexfuller@brikrealty.com for more information.